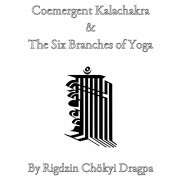 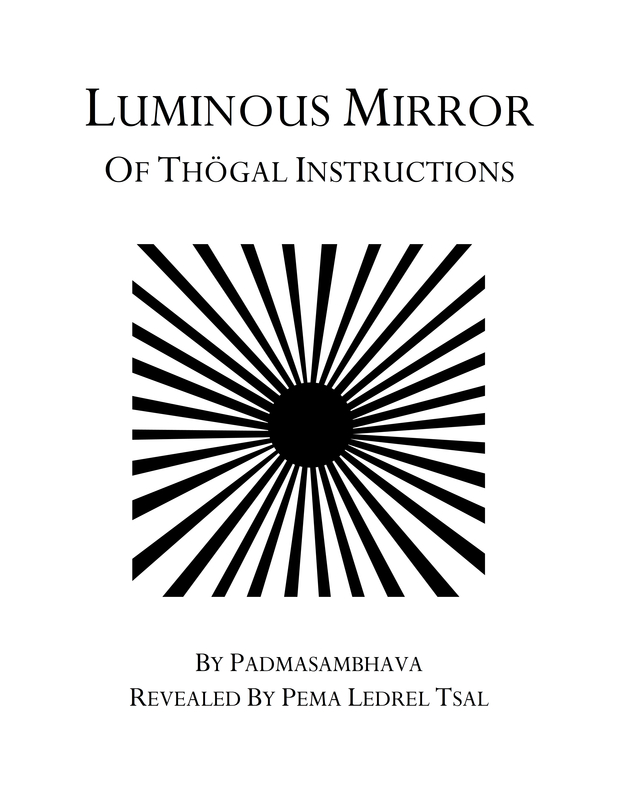 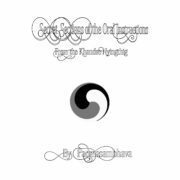 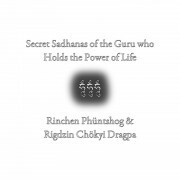 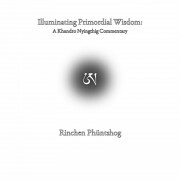 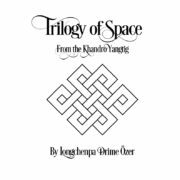 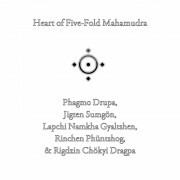 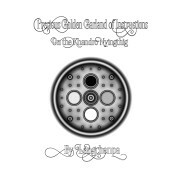 The Trilogy of Space from the Khandro Yangtig is a collection of three poetic pieces on the dzogchen practice of cutting through (tregchö). 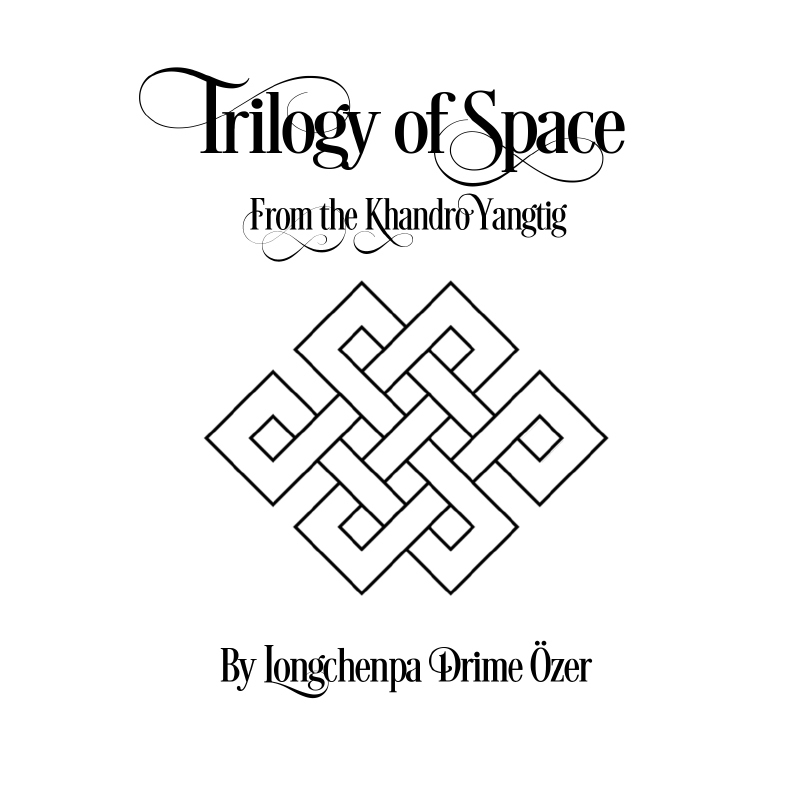 There is Infinite Space, Vast Expanse of Space, and Immaculate Space. 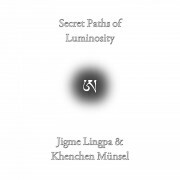 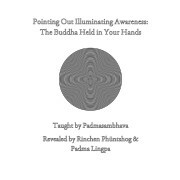 In these three poetic compositions, Longchenpa, elegantly details the practice of cutting through from the perspectives of the view, meditation, conduct, and more. 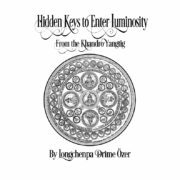 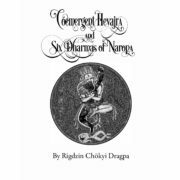 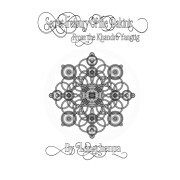 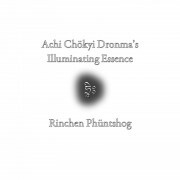 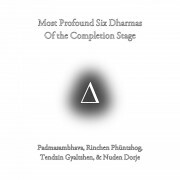 Reading these, they are reminiscent of Longchenpa’s other famous poetic composition on cutting through, the Chöying Dzö, or Treasury of the Expanse of Reality. Unlike the Chöying Dzö that Longchenpa wrote a wonderful extensive scholarly prose commentary for, the Trilogy of Space survives alone as Longchenpa’s naked unelaborate poetic mind treasure. 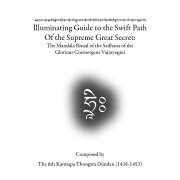 It bears the characteristics of Longchenpa’s other works in the Khandro Yangtig in that they are directly intended for sincere practitioners of future generations and were not composed to merely satisfy intellectual pursuits.